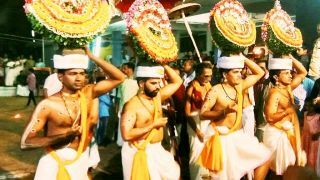 Sree Raghavapuram Temple, popularly known as Hanumarambalam is situated at Cheruthazham near Payyannur in Kannur. 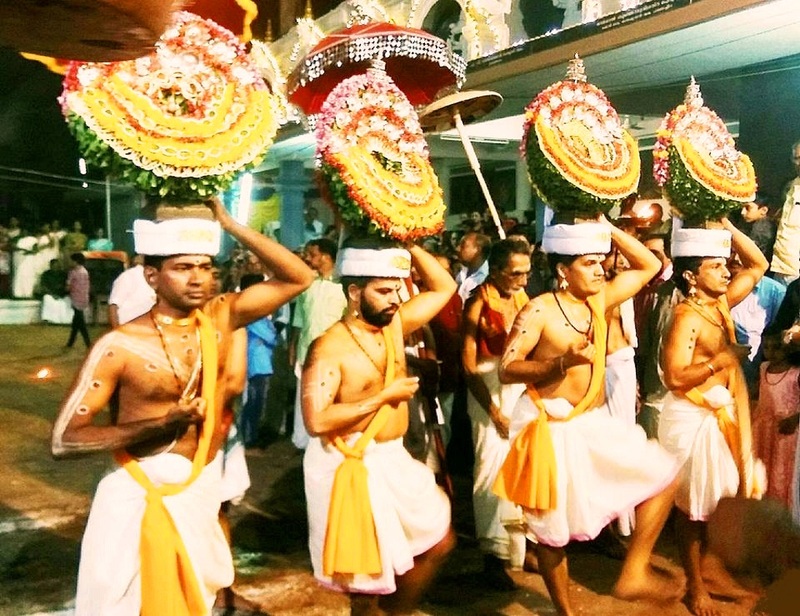 The temple celebrates its annual festival from 21st to 27th in the Malayalam month of Makaram (February). 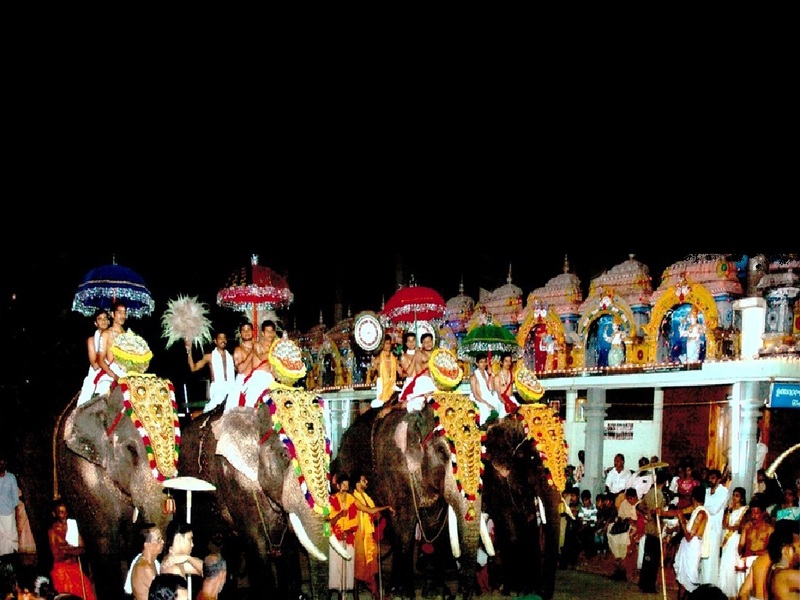 The festival attracts a lot of devotees which is famous the Thidambu Nirtham, a ritual art form carrying four idols. 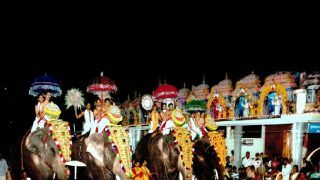 During the festival the idols (uthsavamoorthi) of Lord Shiva, Lord Rama, Lord Hanuman and Goddess Sita are carried on the heads of priest at a time and the ritualistic Thidambu dance is performed.